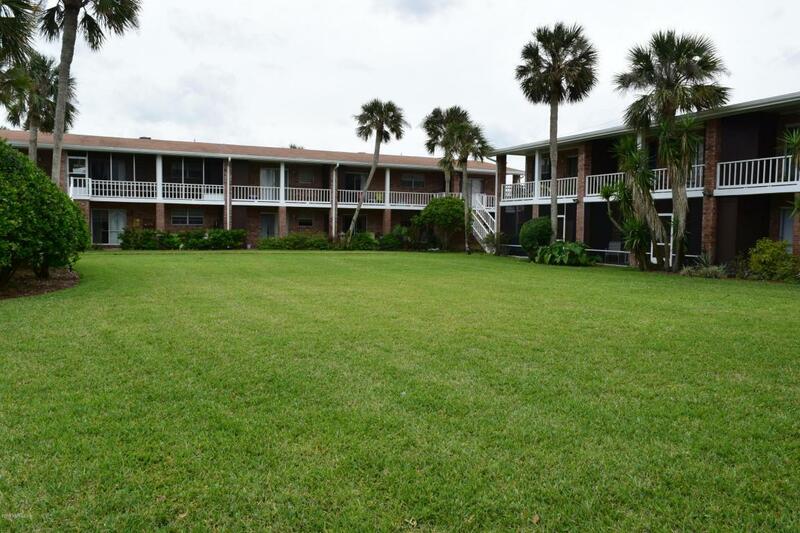 Exceptional location in Davis Shores near historic downtown St Augustine. 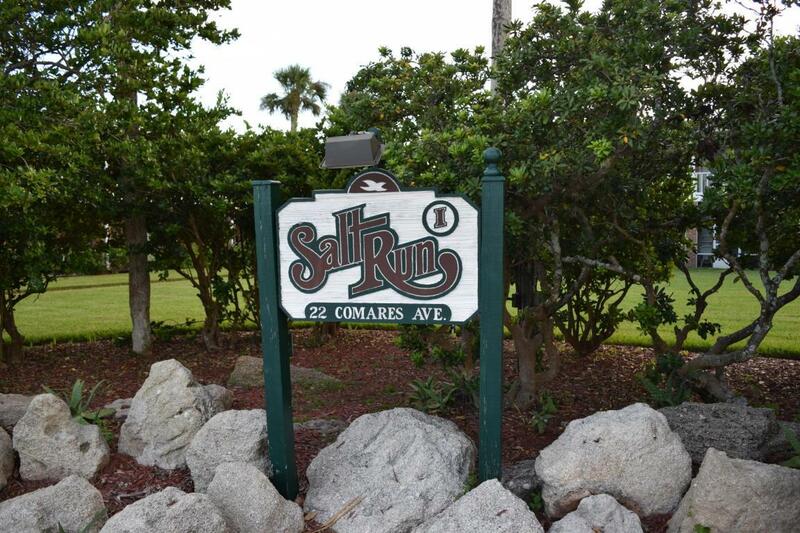 This 2 bedroom 1.5 bath end unit townhouse/ condo provides care free living in this lovely, well maintained Salt Run community. Enjoy the sea breeze and views from one of the two levels on the back patios. Open living room / dining room layout out downstairs with a half bath for guests. 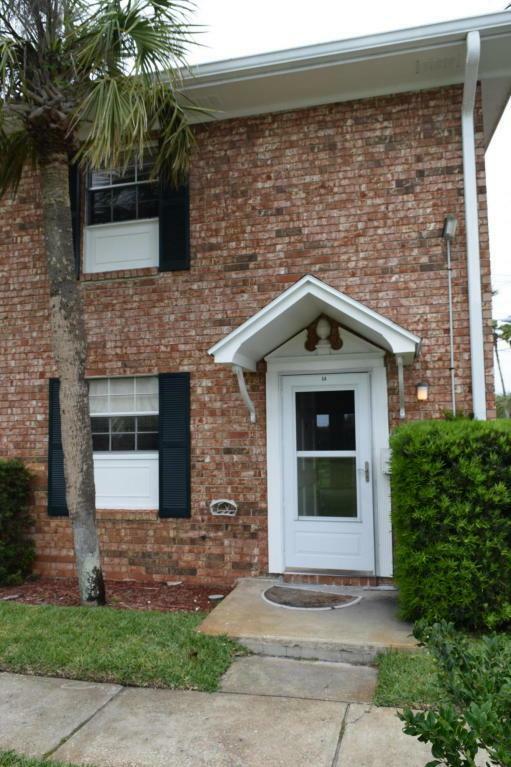 Upstairs are two nice size bedrooms and full bath.Enjoy the island lifestyle you have always wanted at a bargain price. 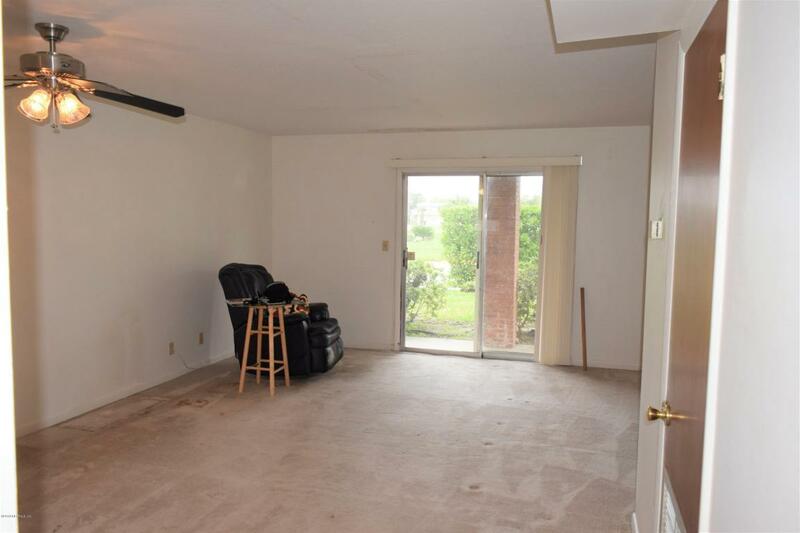 This condo townhouse will not last long.